Mathew B. Sittloh, a 15-year veteran of the professional AV industry, has been named vice president sales for Contemporary Research, a leader in HDTV distribution, tuning and control over RF coax and IP networks. 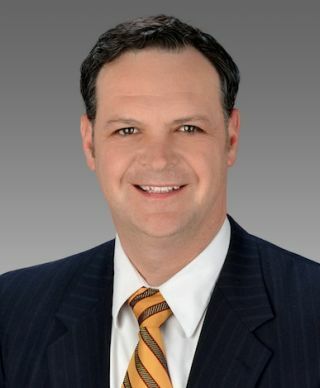 Sittloh, whose background includes sales, engineering, installation and management, was most recently Director of Technology Services for Electronic Evolutions of Carmel, Indiana, an industry leader in media communications. Scott Hetzler, president of Contemporary Research, said that Sittloh’s broad experience made him an ideal candidate for the sales position. Most important were the 10 years he spent as a manufacturer’s representative for Visitec Marketing, covering Indiana, Kentucky and Illinois, Hetzler said. Sittloh earned a Bachelor of Arts degree in telecommunications at Ball State University and associate degrees in telecommunications from Vincennes and Full Sail universities.